When you were young I am sure you had a list of the “things you are going to do when you grow up.” Can you remember what was on the list? If so write them down now on a scrap of paper. Go on…what are you waiting for? Don’t tell me you are embarrassed about what you were going to do? Or are you embarrassed that of the things that you “were going” to do you have in fact only done a few? That’s ok….you are probably just getting warmed up. It’s a cool exercise though isn’t it as when we make those things up as kids we have no real sense of reality so we think big and wild, but as we grow up we somehow get told no too many times and that in turn somehow makes us think that maybe we can’t. I want to tell you that you can and that there is really no reason why whatever was on you list as a kid can still be on there now despite how many times you may have been told no. 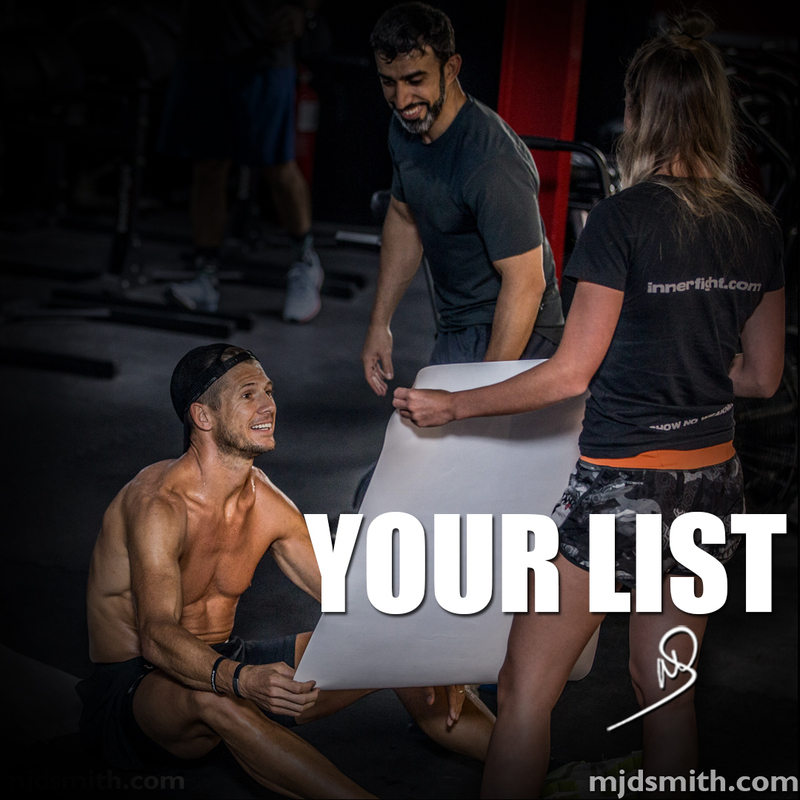 So go, do your list, it is what your childhood dreams are made of.